He specifically highlighted the crisis in Venezuela, pointing out 500,000 Venezuelans fled to Peru in 2018 alone to escape the worsening conditions in their country. This comes after Peru was forced to cancel work permits for Venezuelan refugees in late 2018 to cope with the influx of migrant workers. 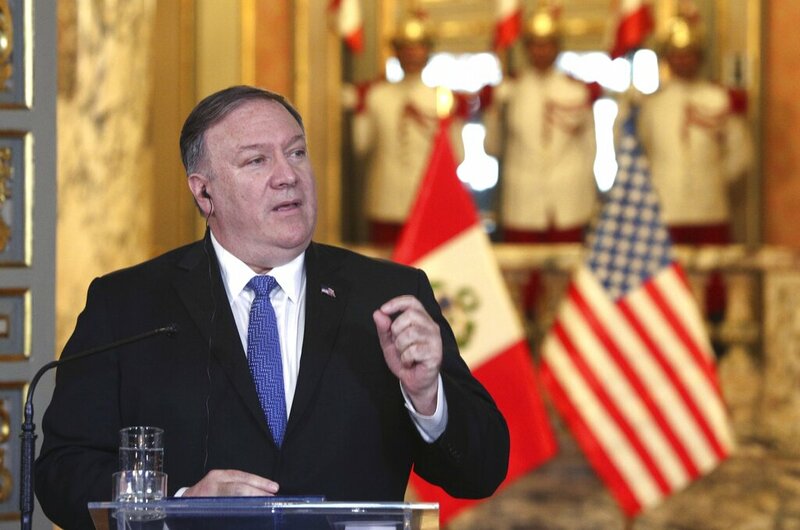 The U.S. secretary of state thanked Peru’s leadership for “graciously” opening their country to help Venezuelan refugees.